June 2018 marks six years since the passing of my dear friend Ellen Weiss Kander. Ellen was the other co-founder of CBG and the one who put the “glam” in Cancer Be Glammed. She was a beautiful person inside and out. 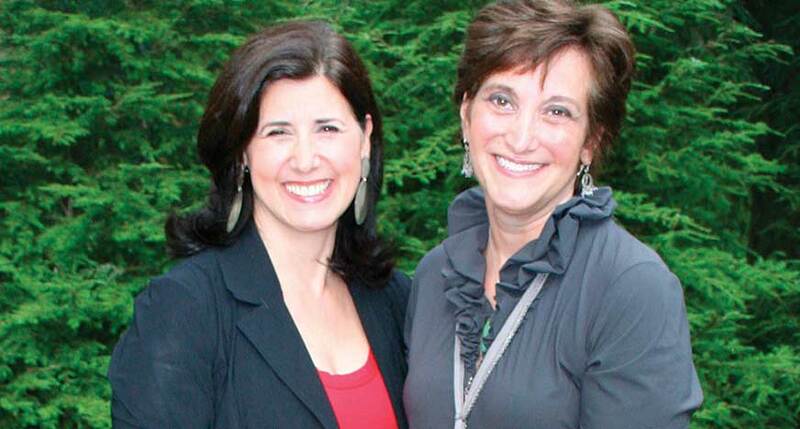 Ellen and I created Cancer Be Glammed following my own struggle with breast cancer. Ellen was one of the few people outside of my family who I let see the real scars cancer can inflict. Physically and emotionally. During treatment, she became determined to pull me out of my despair over my cancer damaged body and to help me to reclaim my self-esteem. Having undergone chemotherapy herself for a rare blood disorder, Ellen believed that if you felt and looked better, you recovered better. She was right! In June of 2012, Ellen passed away after a year-long struggle with liver cancer. She was so many special things to so many people including her beloved family, friends, and co-workers. She is forever remembered by the many people she helped with her generous heart and through her strong commitment to volunteering and community service. Here is what she was to me. My best friend and an ideal co-founder. If you were going to spend 50 hours a week with someone discussing cancer, Ellen was the person you’d want to do it with. She was smart, extremely talented, hard working and compassionate, with great personal style. Above all, she was hysterically funny. It is her smile and her laughter that I miss the most. I miss Ellen every day. Keeping Cancer Be Glammed alive without her is hard and it hurts. I HATE cancer. Each morning, I feel like folding the CBG tent and packing it in. But then there is this, Ellen Weiss Kander was strong, brave, and never quit. So I flip open my computer, wipe my eyes, and get to work. Cancer Be Damned.